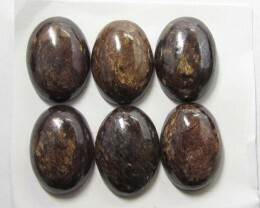 Bronzite is known as the Protector stone. 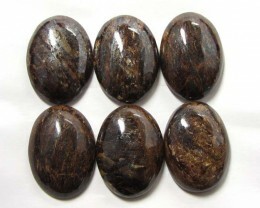 Bronzite helps to dispel negative energy. 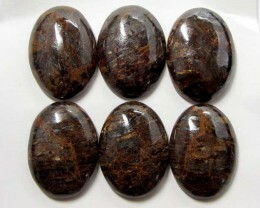 Bronzite helps one to see clearly the path and adapts to it. 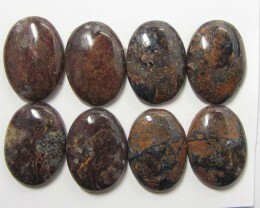 Bronzite is a stone that enhance and individual to help others. 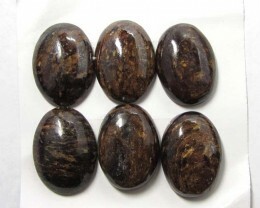 Bronzite encourages an individual to be more loving. 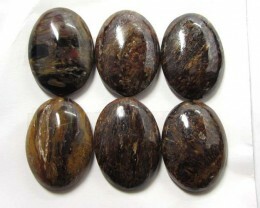 BRONZITE IS A CHOCOLATE BROWN COLOURED GEM WITH GOLDEN SWIRLS THAT SHIMMER.